Makerspace in High School Library provide an opportunity for non-curricular, student-driven, independent explorations. 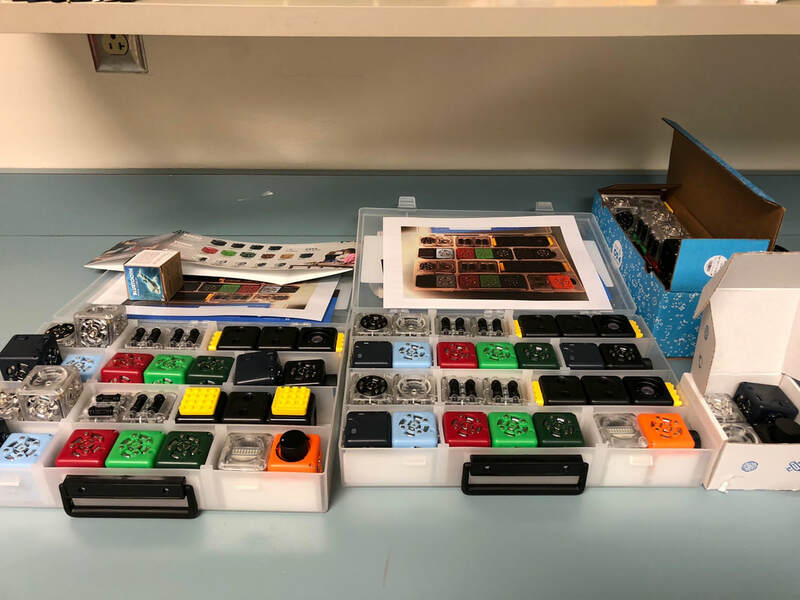 Makerspaces provide an opportunity for multi-disciplined exploration of STEAM/STEM that reside in multiple curricular areas and are not focused on just one department. 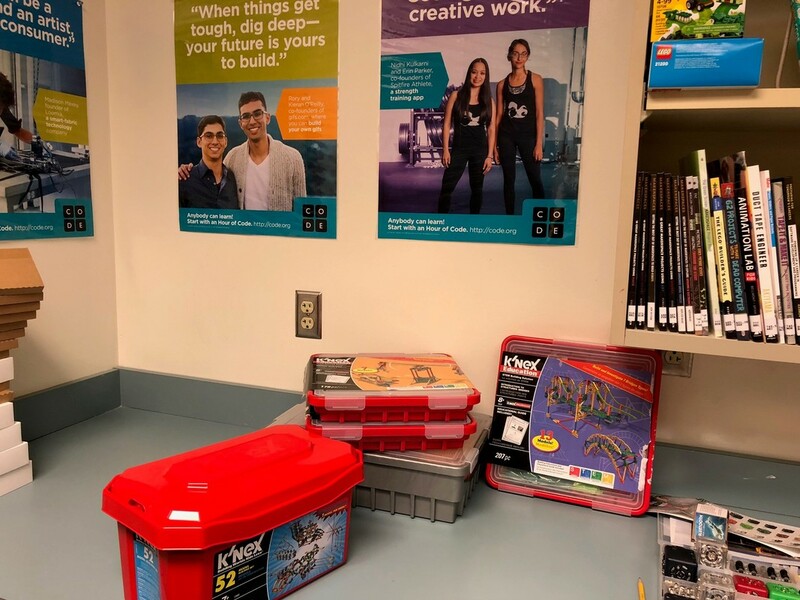 ​Makerspace Kits in the classroom are available to be loaned to the classroom teacher as well. ​We currently have video collection that is utilized by various departments. Whereas the items are too expensive or impractical for one department to curate, the library would make available this opportunity to various departments to utilize the resources. We would hope to provide resources that would supplement the current avenues available to students in the STEM areas and not overlap with items available in our various technology programs. 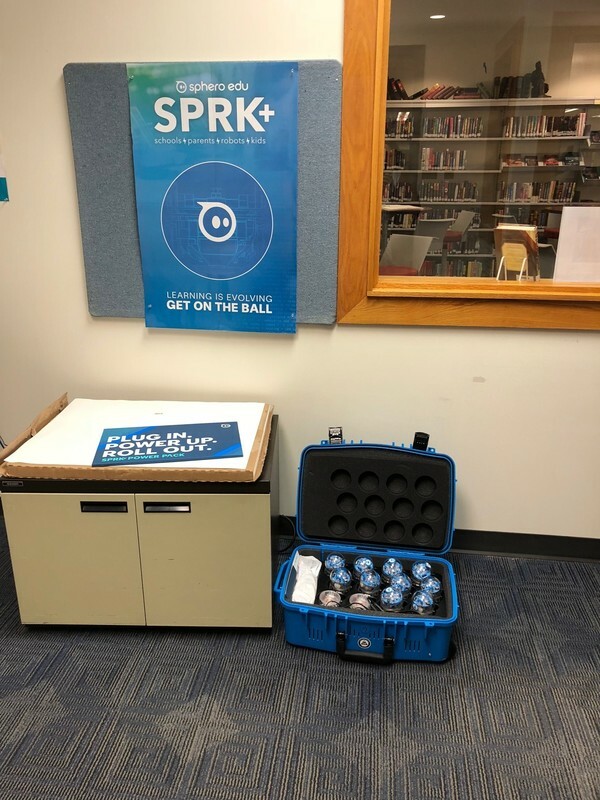 These resources, when not in use in the classroom would be available to students who have study halls both in the library and throughout the building. We have K’nex and Lego sets and expanding to coding and robotic sets for students to work on their coding and technology skills. It would be an exploration space for students to create and learn. The response from the students to just the current sets of resources made available to them has been positive. ​In House Training: Promoting the available items to the teachers and offering trainings to those interested in learning how to use the kits with their classroom by the HS Librarian/Secondary Technology Coach. ​Makerspace Video students are often filming in the hallways of the school or recording for a class project. The addition of a portable green screen would afford student the opportunity to take their video to any location with the Chrome Green Screen effect in filming, also providing a space for video recording in the small conference room in the library. 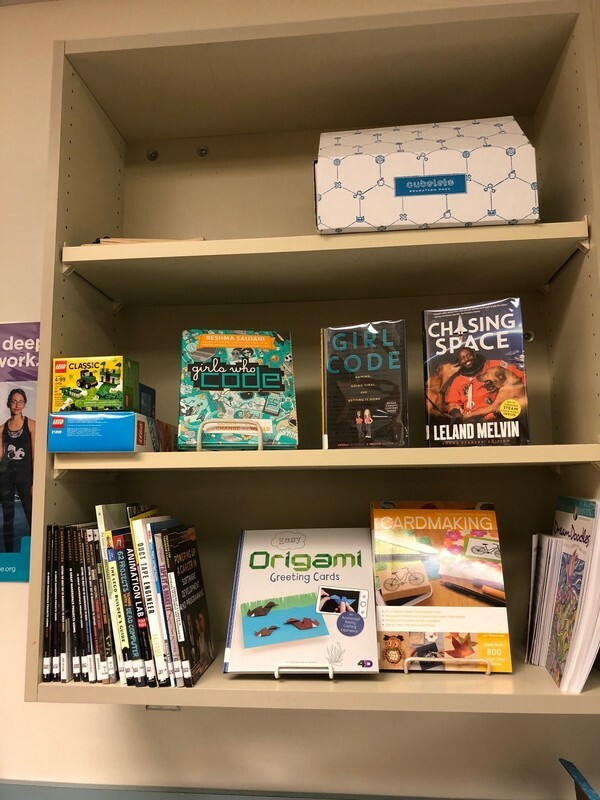 STEAM Challenges ​Reimage the library with STEM/STEAM challenges, Paper Airplane challenge, build a boat challenge, Newspaper ART challenge with items currently available. The addition of the coding and robotics levels challenges with this grant would be ideal.